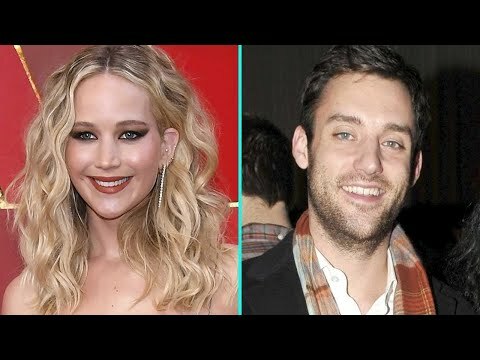 Jennifer Lawrence and Boyfriend Cooke Maroney Are Engaged! The actress and art gallery director are set to tie the knot. TRAITOR! YOU WERE SUPPOSED TO MARRY ME!!! She’s such a doll. Just gorgeous! I’m so happy for them !!! SHE JUST DESERVES TO ME!!! Engaged RIGHT BEFORE the Oscars. Damn sad moment for a lot of men.